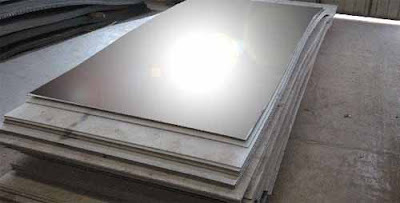 ASTM A-36 Plate, also known as Hot Rolled A36 Mild Steel Plate is a structural quality steel plate used for a large variety of general construction and industrial applications. 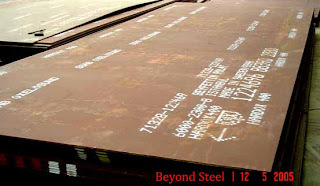 Mild Steel Plate ASTM A-36 is one of the most commonly used hot rolled general structural steel. Typical carbon steel materials, they are very cheap, excelling in weldability & machinability and they can be subjected to various heat treatments. In the ASTM A6 standard specified scope can meet any additional conditions. base plates, gussets, liners, road plates, trench covers, etc.